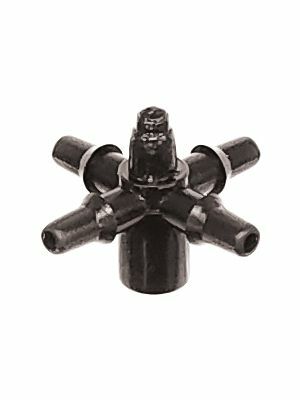 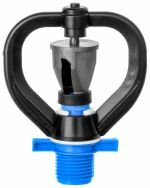 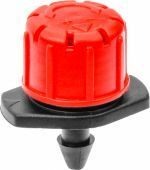 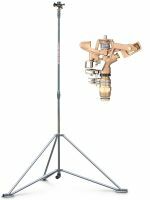 Pressure compensating dripper, adjustable drippers, flag emitters, arrow dripper mini-stakes, connections and accessories at the best prices online. 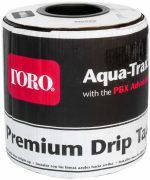 Priced individually for an even better value, order exactly how many you need! 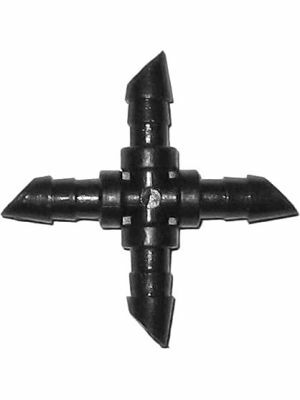 3/4" Brass Impact Sprinkler 27° - 11/64" x 1/8"